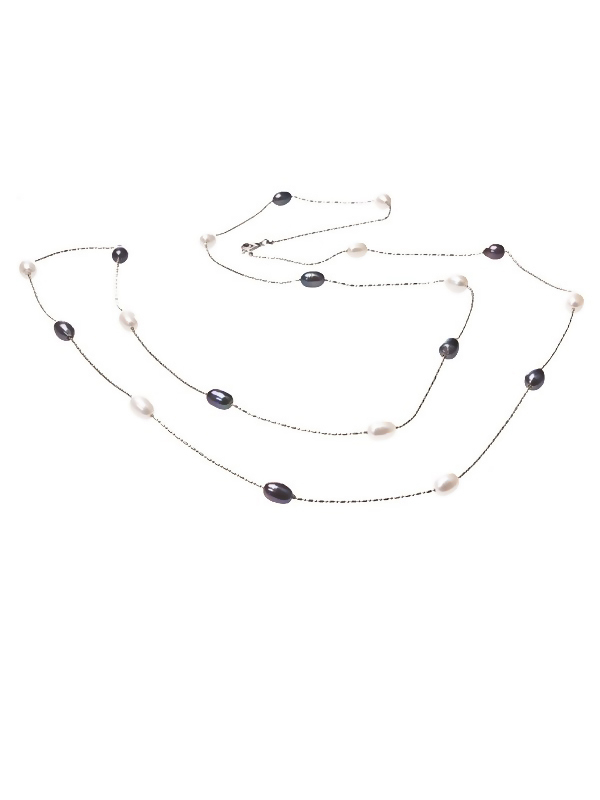 This exciting pearl necklace with its glittering ocean jewels will add a little touch of stardust and magic to your casual wear or your office attire. 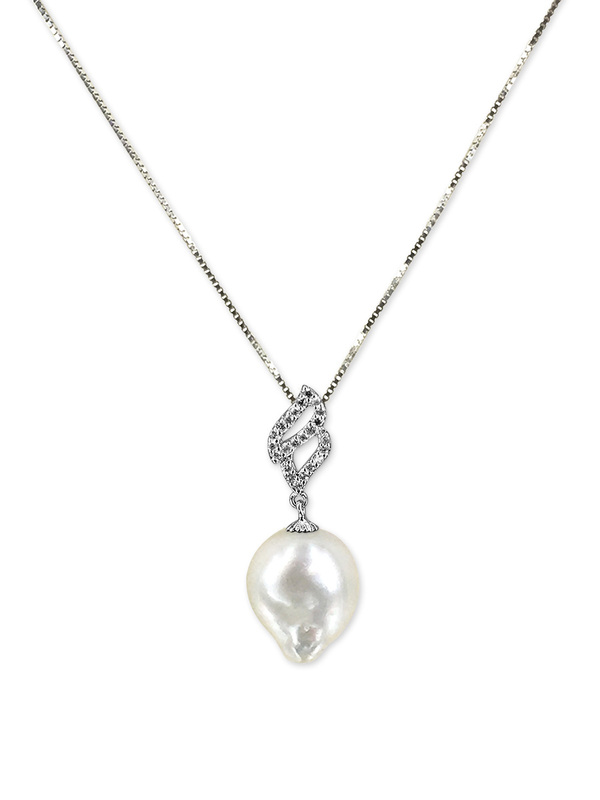 However, under the low lights of a romantic evening venue its magic really comes to life. It can be teemed with either black or white for a simple, striking effect. 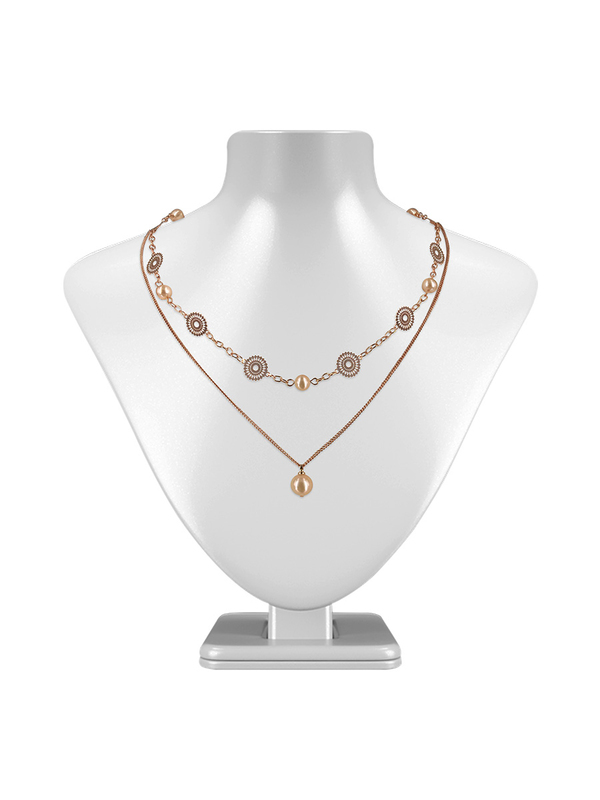 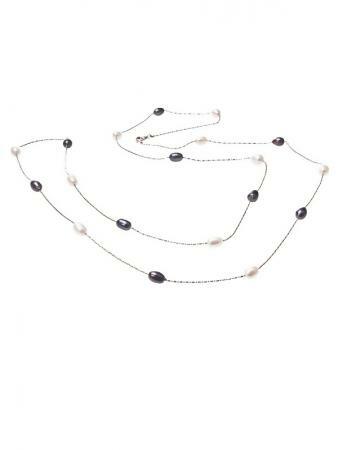 And it can be worn as a single or double strand necklace. 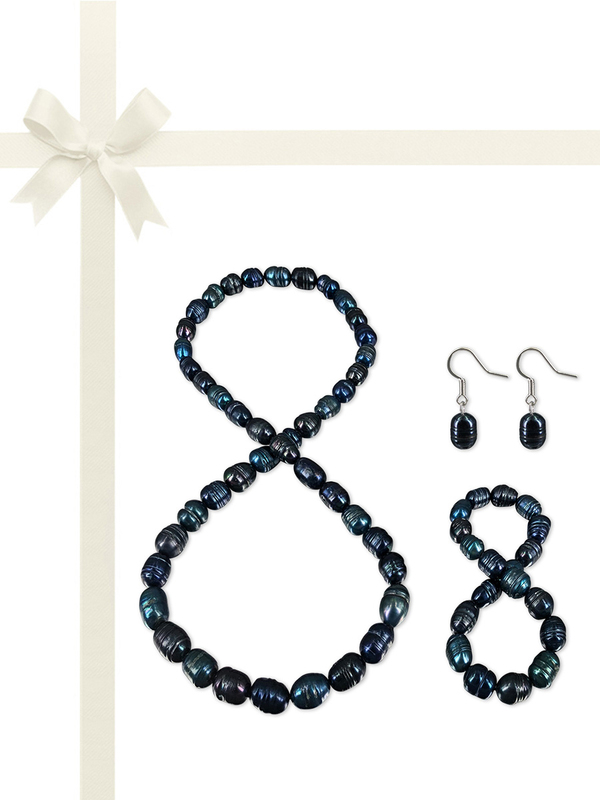 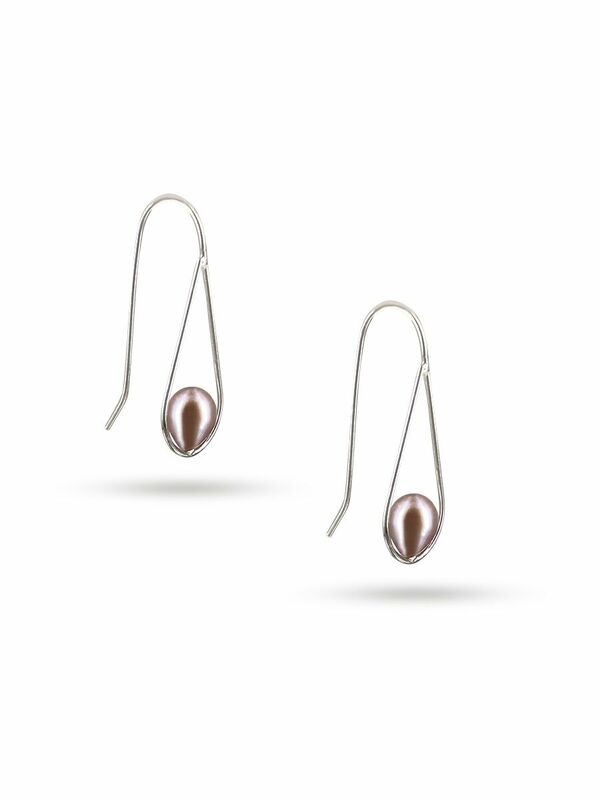 Strung across a fine thread of sparkling rhodium silver, are nineteen hot white and deep black freshwater pearls. 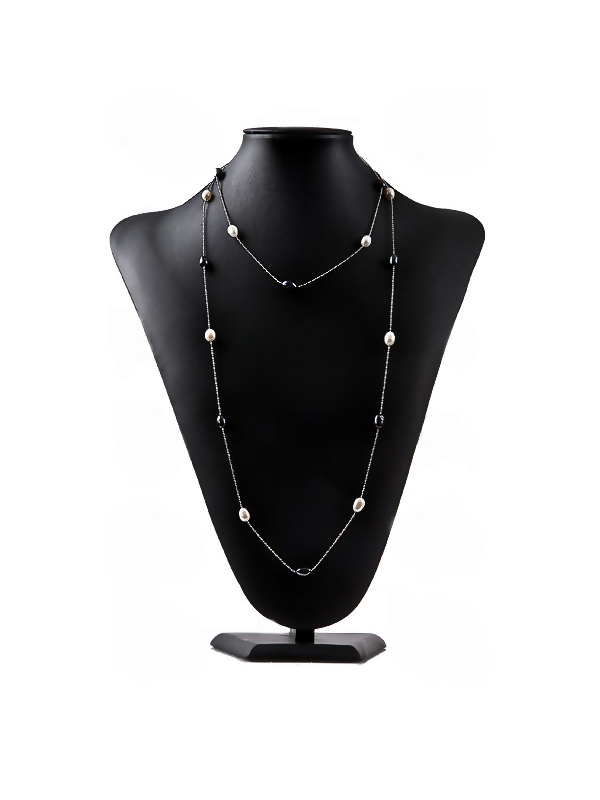 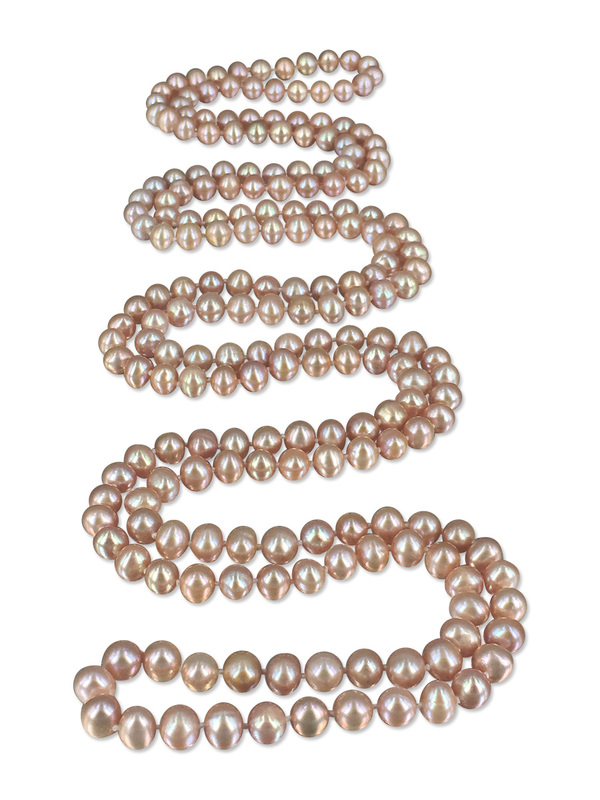 Each magical pearl has very high luster, and very thick nacre, making this necklace not only stunning and versatile, but durable too. 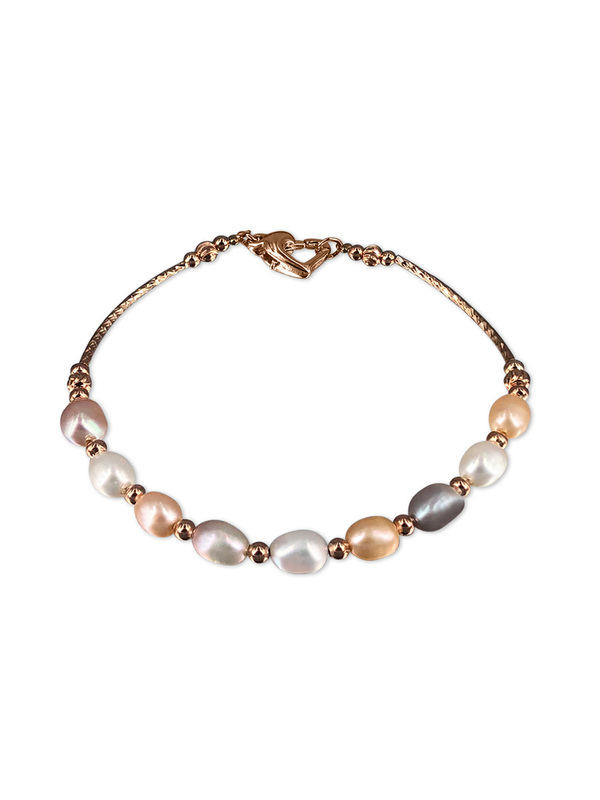 Its hypoallergenic clasp, makes it the ideal gift for those with sensitive skin.